Therapeutically qualified optometrists providing dry eye assessment and management, including in-office treatments such as BlephEx, Blephasteam and Eyelid Expression. A breakthrough in progressive lenses – with XTEND technology giving extended vision within arm’s reach and a smooth transitions between all distances. Brightness and subtlety define the CCS by Coco Song designs, which are inspired by the natural world of flowers, playing with the vivid and intense tones of pink, red, orange, purple, green, and blue. Each model being available in six colours, the new CCS line by Coco Song is distinguished by a unique dynamic and bright appeal. From the Varilux X multifocal lens design, to the blue-blocking Prevencia coating; we offer the best in lens technology so you can see your best and looks your best. We now offer Blephex, Blephasteam and Lid Expression services. See more about our dry eye clinic, specialty contact lens fitting service and other clinical conditions we manage. Our frame gallery is updated monthly. See a selection of our current frames in stock as well as those we have sold in the past. Often we can still source the same or similar models. After hours? No problem. 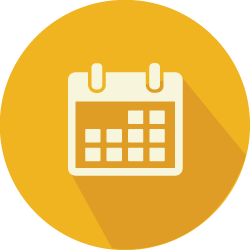 Book your next eye check with our online booking system 24/7. Our standard eye exam includes free retinal photography, and an eye health check for dry eyes, macula degeneration, cataracts, glaucoma and much more. 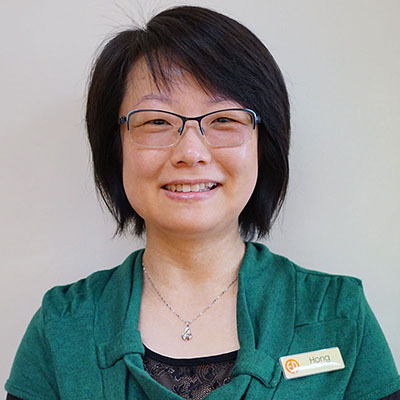 Yang is the owner and optometrist of Eyecare Plus Corrimal and has over nine years of optical experience. She grew up in New Zealand and graduated from University of Auckland with Honours. Yang is a therapeutically qualified optometrist and is able to prescribe ocular medications. 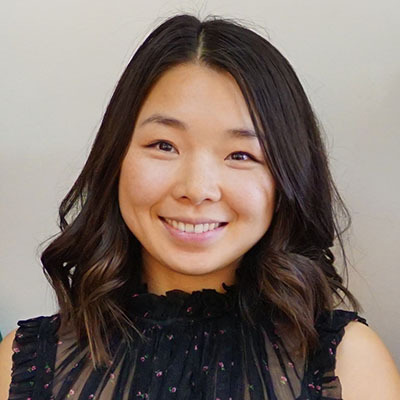 Having previously worked in regional Australia, Yang has gained experience and expertise especially in the treatment of red eyes and dry eyes. She is able to fit hard contact lenses including for patients with keratoconus. Yang loves the outdoors and enjoys spending her weekends at the beach. She loves Wollongong and now calls it home. 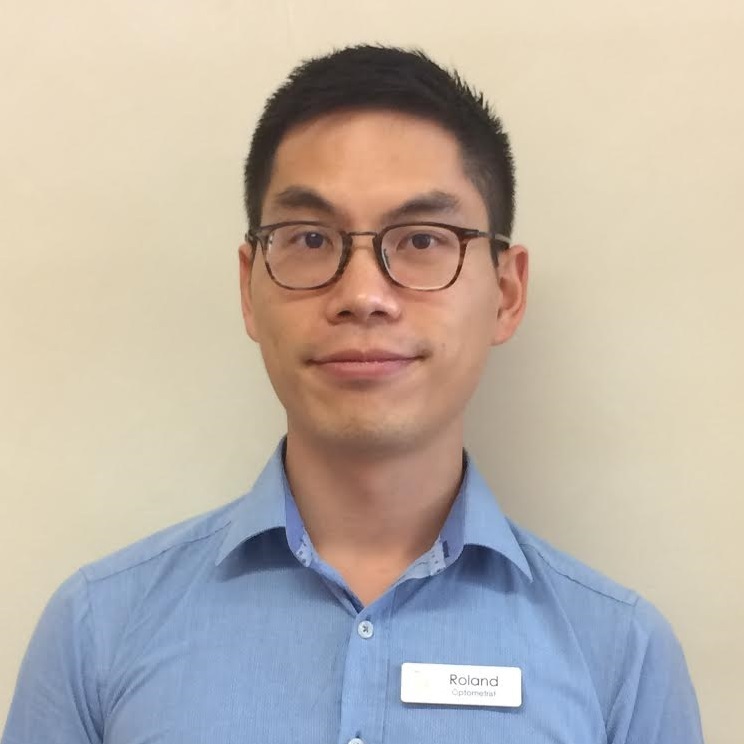 Roland is a therapeutically qualified optometrist with over nine years of optical experience. He graduated from the University of Auckland with Honours and also completed a Master of Optometry at UNSW. He has clinical expertise in children's vision and specialty contact lens fitting. Roland loves to solve challenging cases to produce excellent visual outcomes. Birgit is a qualified Optical Dispenser and has over 35 years of experience in the optical industry. She has worked in both Germany and Australia, thus gaining a broader knowledge of the European optical industry. Birgit specialises in rimless frame fitting, lens cutting, trouble shooting and repairs. She loves to combine fashion and precision to provide customers with the best optical outcome. 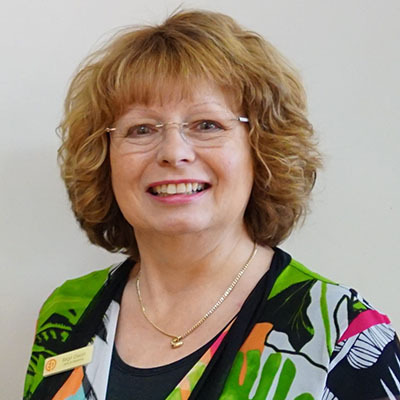 Birgit has worked at Eyecare Plus Corrimal for 20 years and loves to see the familiar faces and meet new customers. Hong is a qualified Optical Dispenser has been in the industry for more than 10 years. Hong loves to help customers with selecting the right frame and lens for their needs. In addition, she is an expert on frame repair, adjustment and edging. Hong is a busy mum with a eight-year-old son. They like to read books together, spending time in the weekends and filling each other’s memories with laughter and joy.